On Saturday August 9th. We are going to host a ride to honor the memory of our friend Larry Pierce. This is open to anybody and everyone. If you want to stop by for five minutes or stay the whole day, it is Okay either way. We are going to meet up at the SHOP starting around noon. We will hang out a bit, compliment each others choice of foot pegs, then ride to LADY JAYS in Brooklyn. Miles will be serving BBQ and running Drink Specials all day long. As an added bonus there will be Motorcycle only parking right in front. Simple fun to be had for everyone. 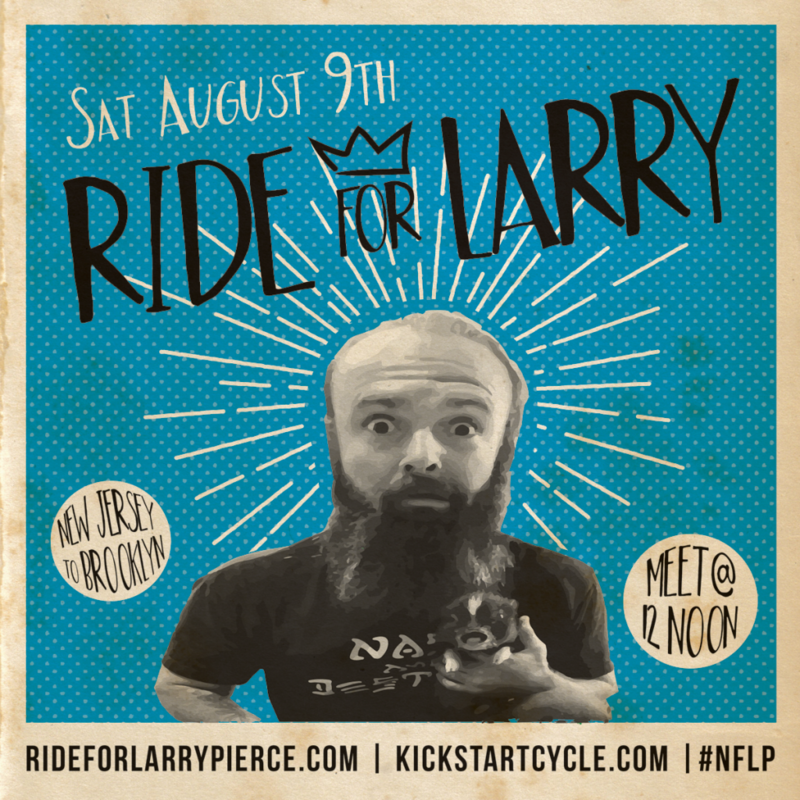 Check out rideforlarrypierce.com for more details and see all the people from around the world, getting together for this great thing. Here is a link to get you to the right place. DIRECTIONS.